Saint Francis Medical Center now has two surgeons available to perform weight-loss surgery. Carson C. Cunningham, MD, bariatric and general surgeon, Saint Francis Medical Partner, has joined fellow bariatric and general surgeon Ryan A. LeGrand, MD, at Weight Loss Solutions. 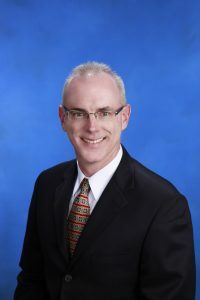 Cunningham earned his medical degree from Louisiana State University School of Medicine in Shreveport, La., and later completed his residency and laparoscopic fellowship there. He comes to Saint Francis with extensive bariatric and general surgery experience in private practice. To make an appointment with Cunningham, call 573-331-3996.